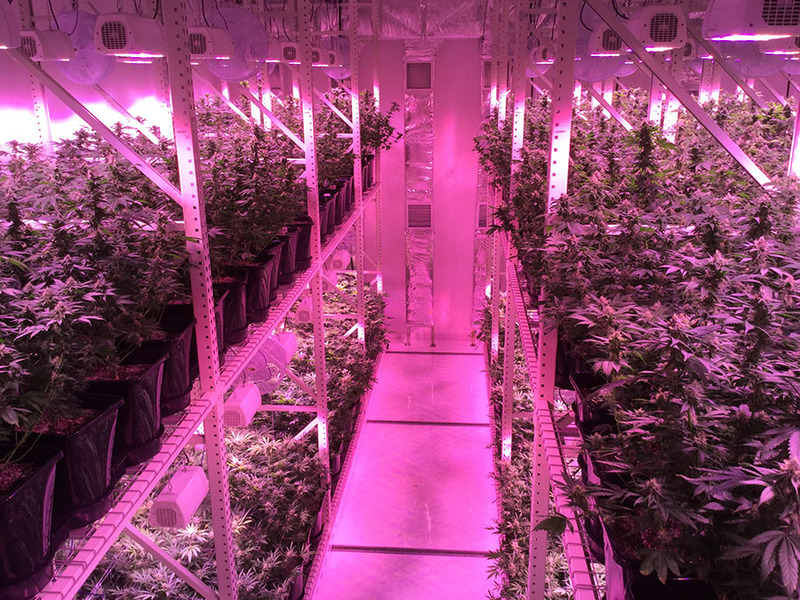 The Grove is a cultivation facility and dispensary in Las Vegas. 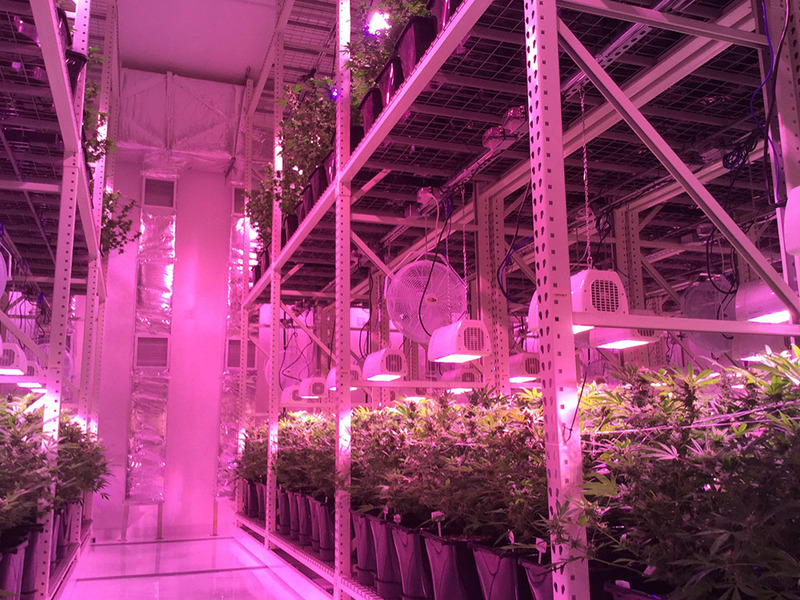 The Grove is a cultivation facility and dispensary in Las Vegas. 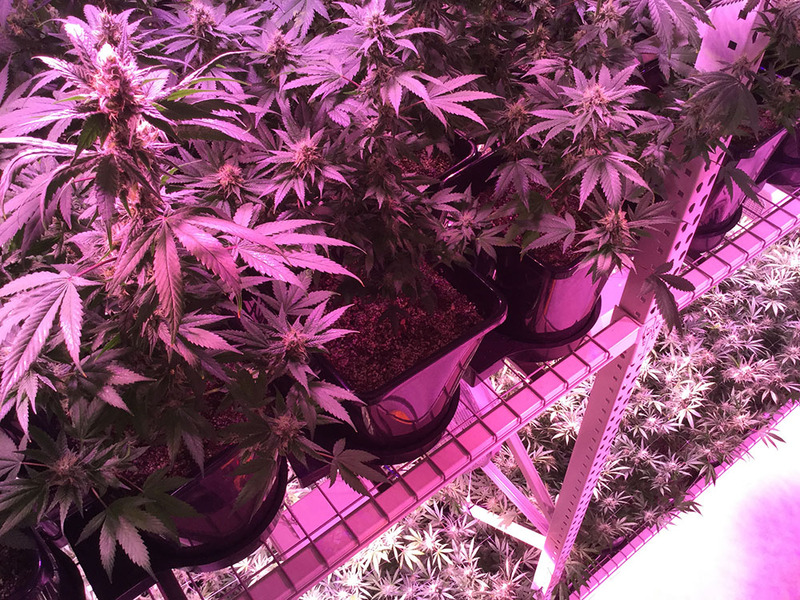 This pioneering project is one of the most environmentally conscious, advanced indoor grow facility’s in the world; utilising LED lighting to reduce electricity and HVAC expenditure, a dual level racking system to maximise canopy square footage and AutoPot Watering Systems to optimise their irrigation, eliminate waste water and reduce staff workload.